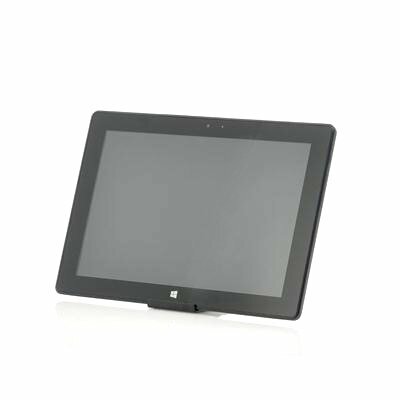 Successfully Added 10.1 Inch Windows 8 Pro Compatible Tablet "Emerge" - Intel Bay Trail 1.6GHz Quad Core CPU, 32GB SSD Memory, 2GB RAM to your Shopping Cart. 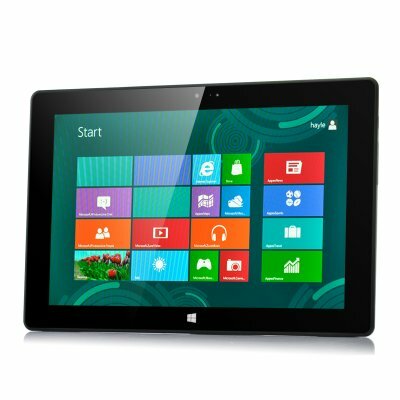 10.1 Inch Windows 8 Pro Compatible Tablet with a Intel Bay Trail 1.6GHz Quad Core CPU, 32GB SSD Memory, 2GB RAM and more. Install the OS of your choice. Not into Android? Chinavasion has exactly what you are looking for! The 10.1 Inch “Emerge” is a killer tablet PC with a twist. Coming without operating system, this tablet gives you the chance to install your OS of choice. Built to run best with Windows 8.0 Pro, you will have the power of Windows at your fingertips after installation. And since the “Emerge” is Windows 8.0 Pro compatible, you’ll be able to booth run the Tablet version of Windows and the normal PC version. Equipped with the latest Intel Bay Trail 1.6GHz Quad Core CPU and 2GB of RAM, the “Emerge” is well prepared for whatever you are going to throw at it. And don’t be afraid about running out of memory space either. Packing 32GB of ultra fast SSD memory, there is plenty of room for your OS to be installed, your media to be saved and then some. SSD, short for Solid-State Drive is the future of storage technology. Consuming less power and above all, being much faster, SSD Memory makes it possible to reduce the boot time to just seconds. The 10.1 Inch screen of the tablet boasts a resolution 1280x800 and is just perfect for a tablet this size. Compact enough to easily slide in your bag but big enough to enjoy your tablet to the fullest, the “Emerge” is both a perfect travel companion and a handy tablet for use at home or in the office. Furthermore, the “Emerge” comes with a 3500mAh strong battery, giving you enough power for up to 6 hours of continuous use and packing a front camper you’ll also be able to make video calls directly from the tablet. To finish it all off, a Micro HDMI port lets you connect the “Emerge” to your TV to display your holiday pictures of movies on a larger screen for the whole family. Now in stock, the “Emerge” comes with a 12 months warranty and can be shipped within one working day. Brought to you by the leader in wholesale Tablet PCs, Chinavasion. As a wholesaler, Chinavasion provides no software support, advice, or training regarding flashing devices. This tablet will be delivered without any operating system installed, and customers will be required to install their choice of a compatible OS. 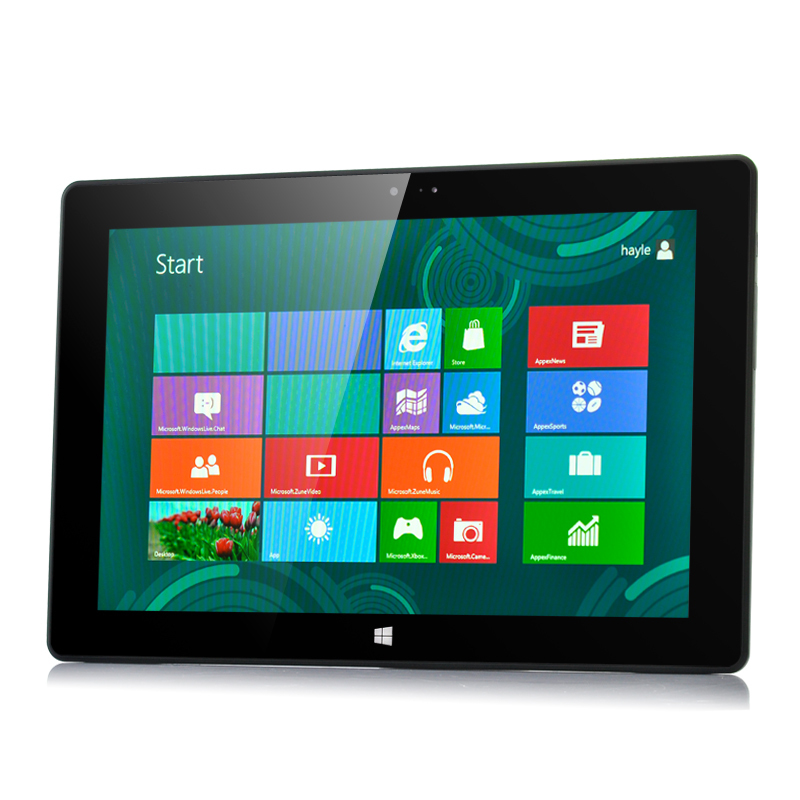 Windows 8 (64 bit version) is recommended as the best choice to be used as this tablet's operating system. The SIM port for this product will not work with SIM cards due to this being the first run release. This Tablet will be delivered without any Operating system installed, and customers will be required to install their choice of OS.